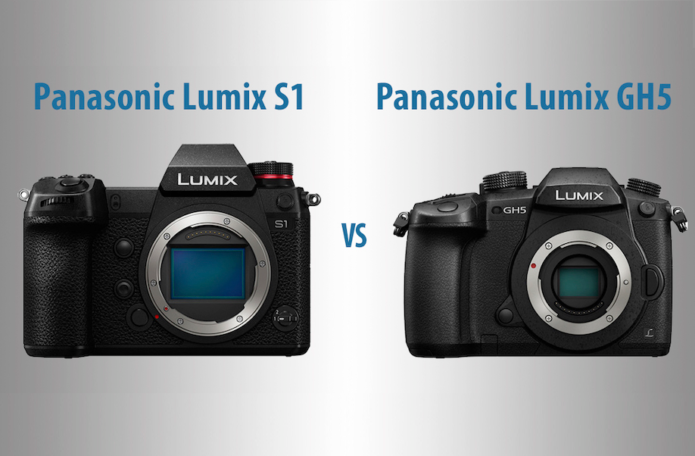 The Lumix S1 is one of two inaugural models in Panasonic’s Lumix S series, the other being the high-resolution S1R. With its 35mm format 24.2MP sensor, it is designed to compete with existing full-frame mirrorless models such as the Sony A7 III, Nikon Z6 and Canon EOS R.
There are however only a couple of mirrorless models capable of competing with the S1 for video, one of which is Panasonic’s very own Lumix GH5. In this comparison preview, we’re going to be exploring how the two compare, not only in the video department, but also in other ways such as the design, stabilisation capabilities, autofocus performance and more.